WEST POTTSGROVE, Pa. (WPVI) -- Authorities say they have arrested a second man on 3rd-degree murder charges in what they allege was a racing crash in Montgomery County that killed two people, including a pregnant woman. Montgomery County prosecutors and West Pottsgrove police said 21-year-old Evaughn-Sha Walters of Washington is also charged with vehicular homicide, reckless endangering and other counts. 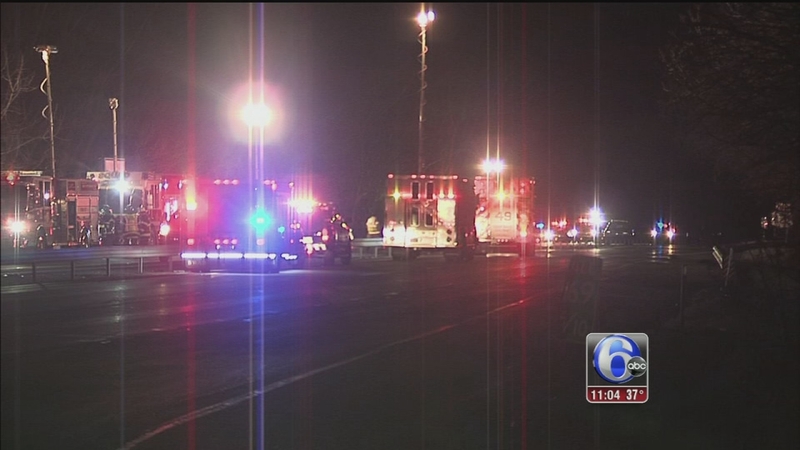 Police have identified the man and woman who were killed in a crash on Route 422 in Montgomery County over the weekend. Authorities allege that he was driving a car that was racing a vehicle Feb. 4 that went out of control on Route 422 and down an embankment near the Schuylkill River, killing 23-year-old Anthony Rodriguez of East Elmhurst, New York and 20-year-old Marissa Kelly of Stroudsburg and her unborn child. A listed number for Walters couldn't be found Monday and it was unclear whether he had an attorney. 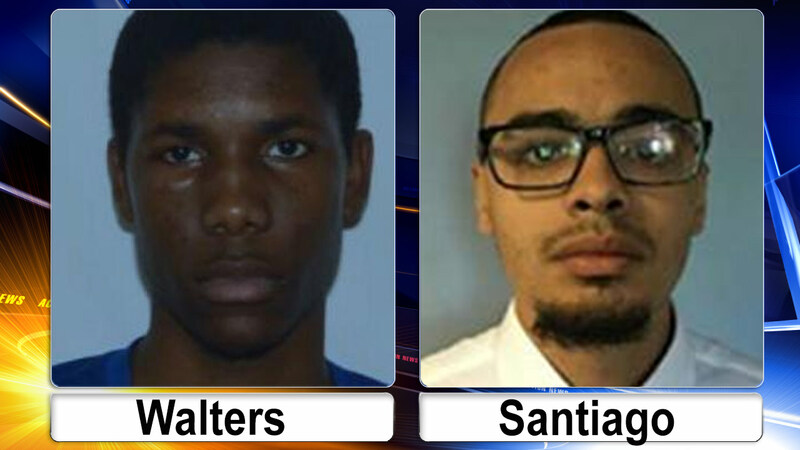 The suspect previously arrested has been identified as 22-year-old Shone Santiago.